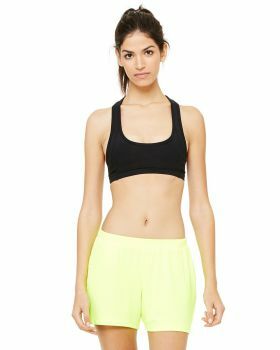 Deliver your best and take your performance to next level with these ideal sports bra with good support and attractive and sporty designs with vibrant colors that give ultimate look. 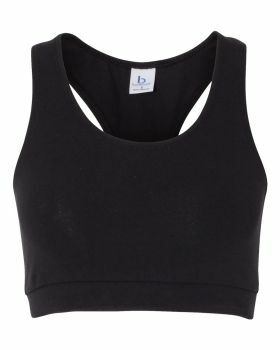 Sports bras help you by providing better support, rigidity and eliminate bounce which helps you during any kind of physical activity. VeeTrends has got a wide range of sports bras in different designs and colors at the most affordable prices. Here at Veetrends you can find brands like All Sports, Bella + Canvas, Lilyette, Champion, Hanes etc.